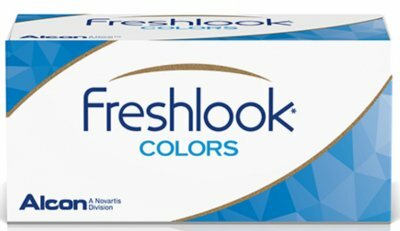 FreshLook Cosmetic Color Contact lenses are the perfect contact lenses for eye color change. You can select 3 colours. If you require more than 1 colour, please write your colours in the comment/instruction box during checkout.